I-FIKR - Islamic Finance Knowledge Repository - Islamic finance: financial inclusion or migration? Islamic finance: financial inclusion or migration? Purpose - This paper aims to define a methodology to assess the impact of introducing Islamic finance on financial inclusion. Design/methodology/approach - The paper is based on a literature review to understand the link between Islamic finance and financial inclusion. 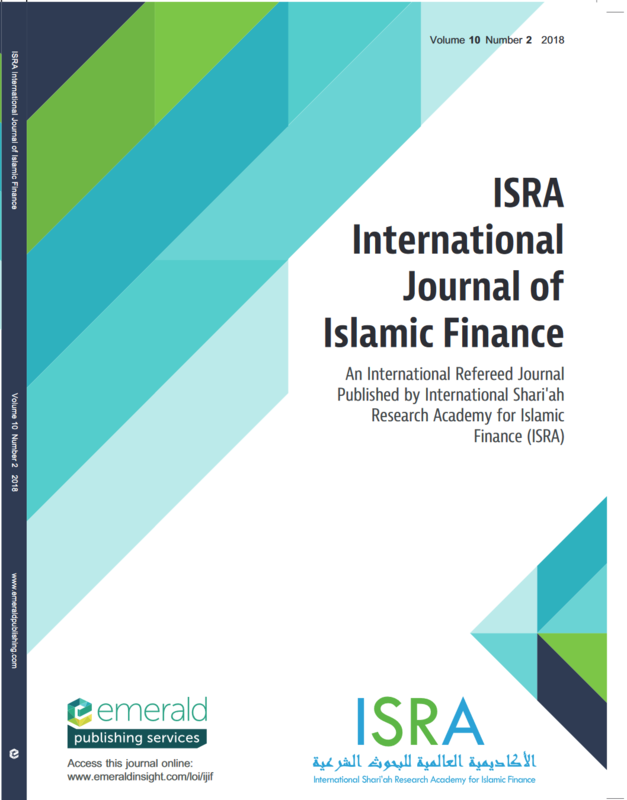 The second part of the paper presents a conceptual framework to assess the impact of introducing Islamic finance on financial inclusion in a defined context based on the profiling of people interested in Islamic finance. Findings - The paper brings an insight on the impact of introducing Islamic finance. Indeed, it could cause a financial migration to Islamic banks that can take many forms and depends on many factors that call for deep analysis. 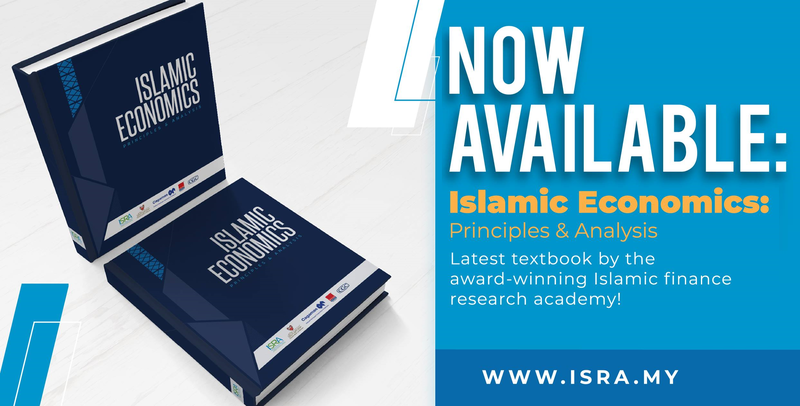 Research limitations/implications - The paper would help financial authorities and financial institutions to measure the impact of introducing Islamic finance on their businesses and the stability of the whole system. Practical implications - Islamic finance can not only enhance financial inclusion but also create financial migration. The two implications can vary from one context to another. Social implications - Islamic finance can contribute in the effort of including “self-excluded” people with religious concerns as well as people without access to financial services. Originality/value - This paper promotes the idea that Islamic finance is not exclusively a way to enhance financial inclusion.